V12 Footwear has won twice at the Aquisition International Awards! 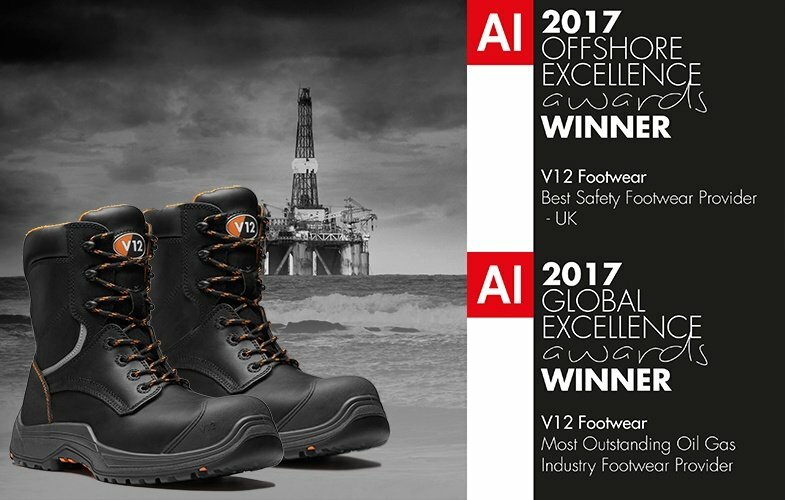 We are thrilled to have been named the 'Best Safety Footwear Provider 2017' at the AI Offshore Excellence Awards for the second year. 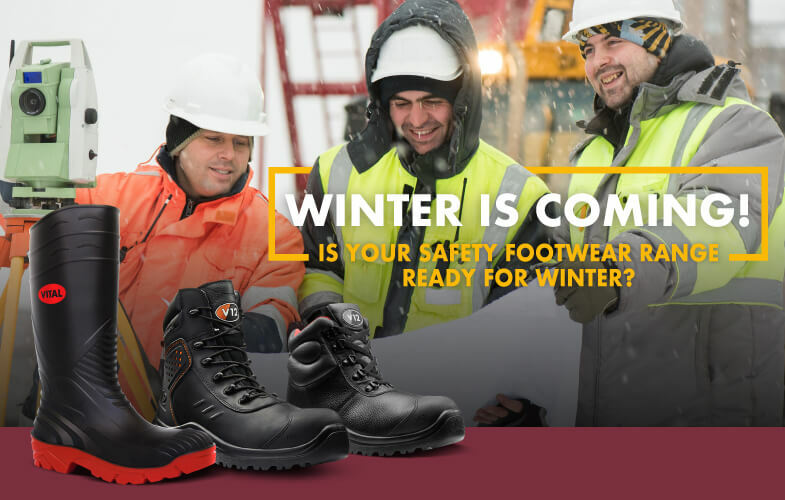 We are also very excited to be titled 'Most Outstanding Oil and Gas Safety Footwear Provider' at the AI Global Excellence Awards. 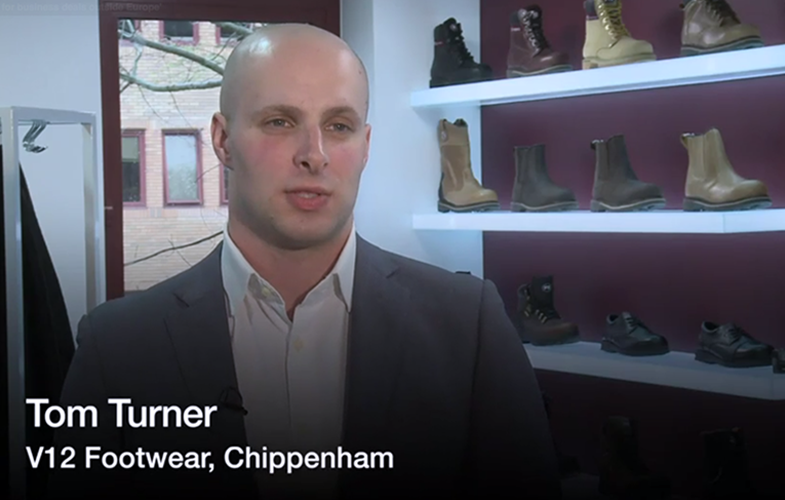 Tom Turner, Business Development Director at V12 Footwear recently met with the BBC to discuss how Brexit has affected our business. 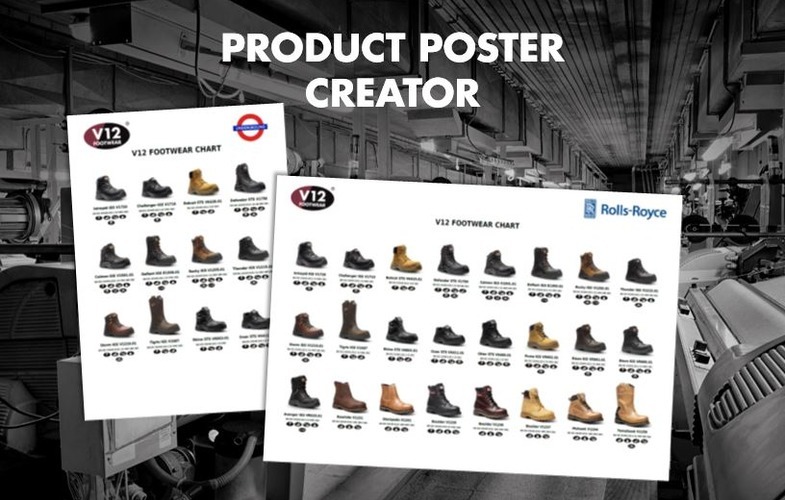 In light of the First Brexit Summit for EU leaders today, we thought it was a good opportunity to share the interview and explain how V12 Footwear has embraced the challenges of Brexit and adapted our strategy to ensure sustainable business well into the future. 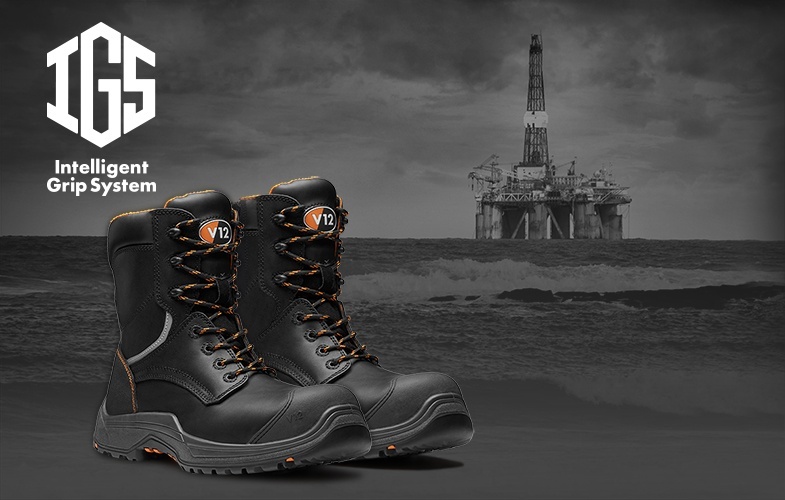 The VR620 Avenger by V12 has been an incredibly popular safety boot on oil rigs and construction sites since its introduction in 2015. The all new VR620.01 Avenger IGS is on a whole new level. 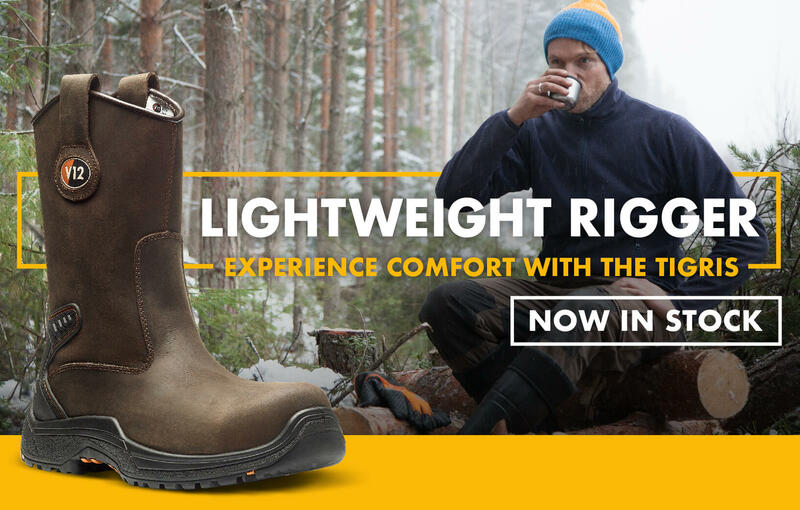 Remodelled to a brand new extreme comfort shape, this high leg, zip side safety boot sets a benchmark in comfort and grip. It will directly replace the VR620 Avenger. 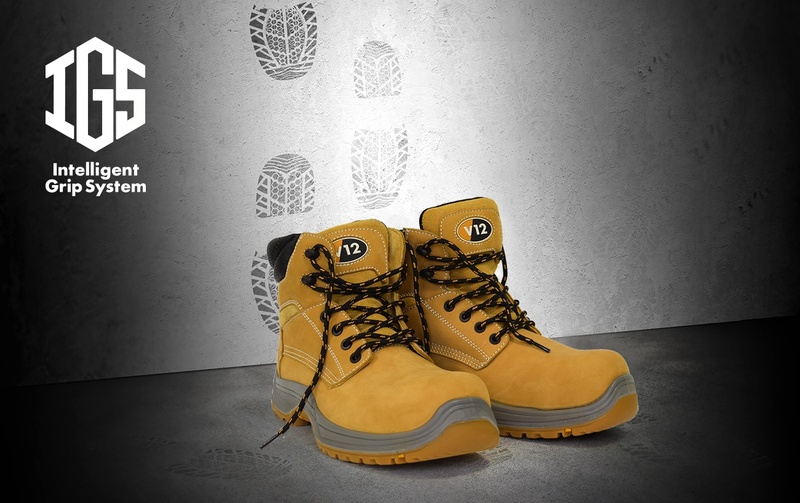 When you think of the perfect construction safety boot, what springs to your mind? It’s got to be the Puma! 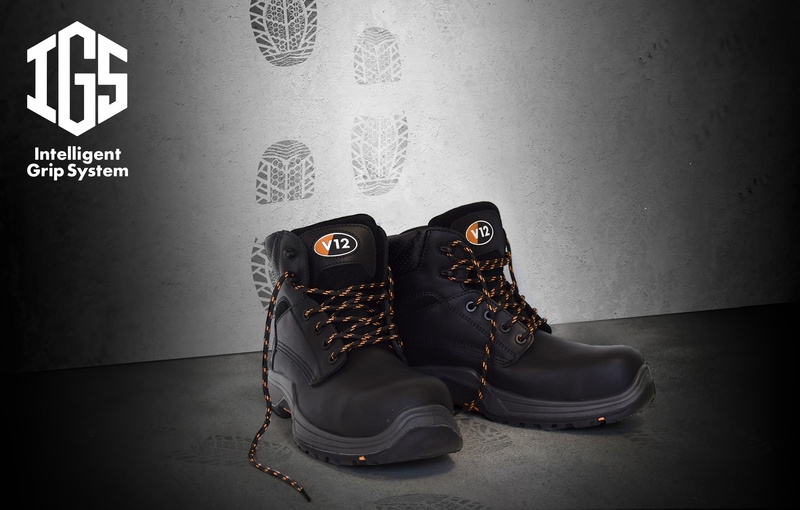 The iconic and best-selling honey-coloured derby boot from V12 has been ramped up in safety, style and slip resistance. The result? The beautifully crafted all new VR602.01 Puma IGS. This boot will directly replace the VR602. 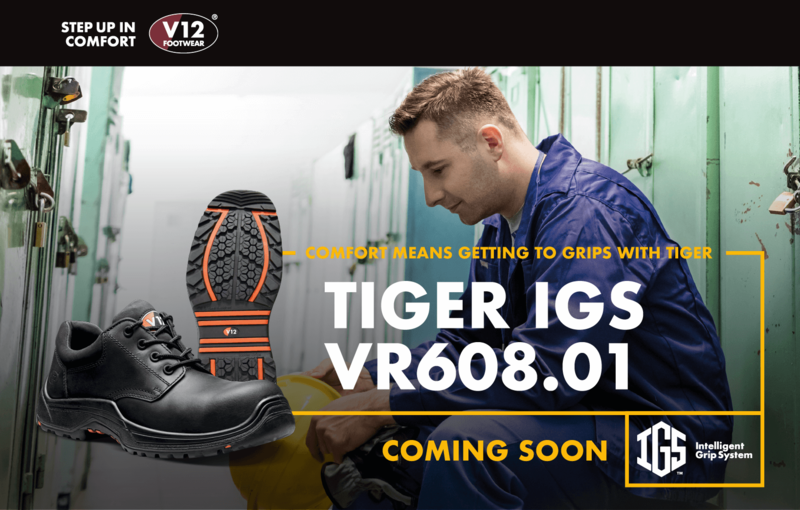 The perfect safety boot for construction, engineering and the oil and gas industry, we are very proud to introduce the all new VR600.01 Bison IGS to you today; which will directly replace both the VR600 and the VR640. It's part of a family of three: also available in Brown and Sand - but its own distinct audience, we thought it deserved a whole 600 words of its own. Like tyres, the soles of our shoes are our only contact with the ground. They need to provide excellent grip and traction to prevent us from slipping over. 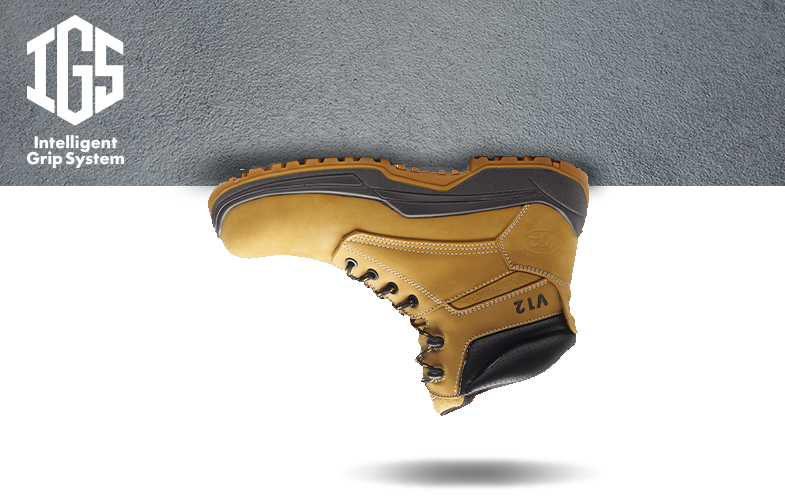 That's why we have been inspired by tyre technology to create our most innovative and slip resistant sole to date: the Intelligent Grip System.